Make friends with insects, arachnids, centipedes and millipedes in this exciting science course! 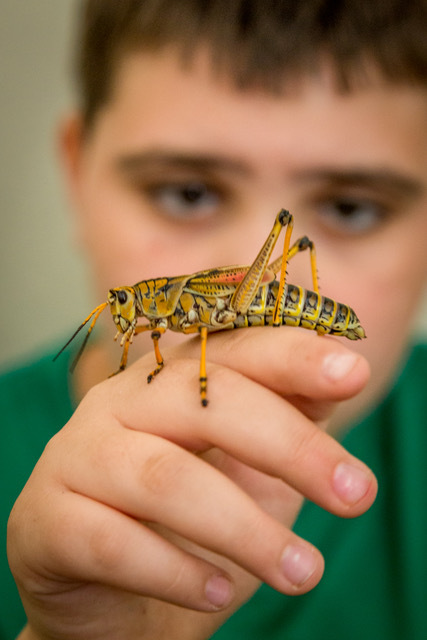 Multi-disciplinary projects instruct all about the biology of the bug world! Class runs from January 24-March 14. Sign up for the series for $260 or drop in at $35 per class.